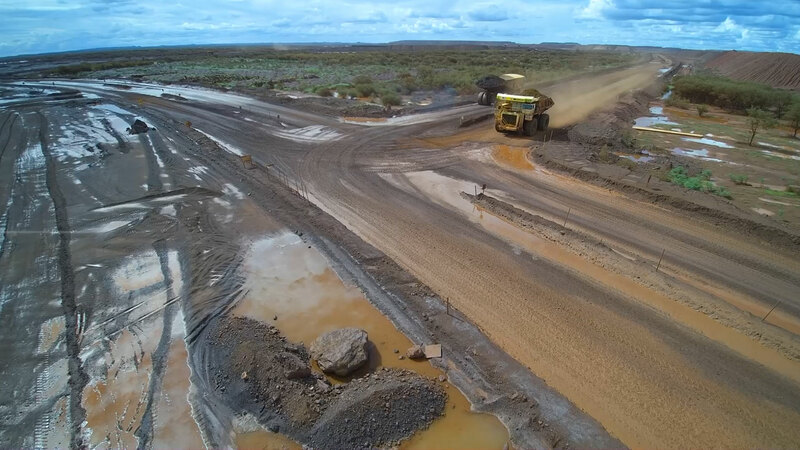 As a global technology leader in the mining industry, our mission is to increase your site's profitability by optimizing the safety and productivity of your operators. Immersive Technologies deliver on this mission through a highly effective workforce optimization strategy - aligning People, Process and Technology. This proven methodology reduces risk, proves training impact and effectively manages the training process. 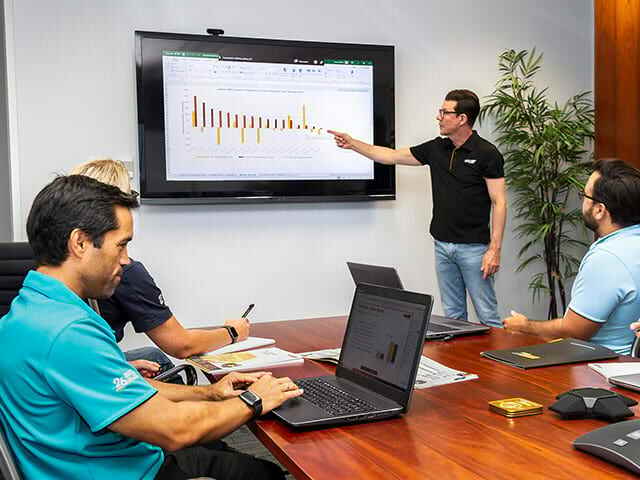 We are the only worldwide equipment simulator supplier with a consistent and proven track record of delivering significant and measurable in pit cost reductions, productivity gains and safety improvements. 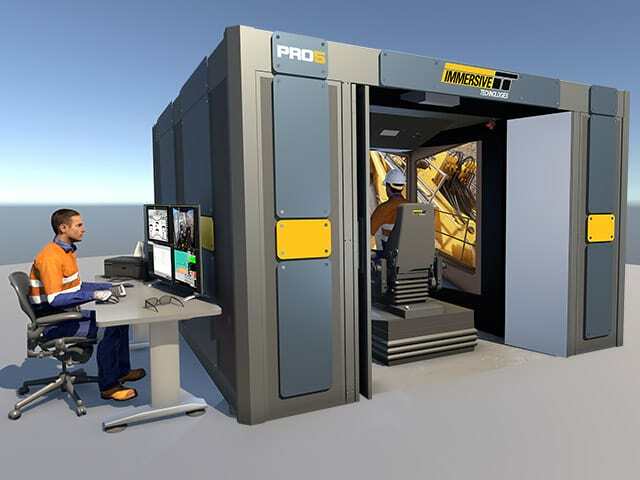 As the world's largest supplier of mining equipment simulators, Immersive Technologies' has a customer base that includes many of the world's leading mining operations, mining contractors, training schools and original equipment manufacturers. Immersive Technologies is the world's most trusted provider of workforce development solutions for mining. We achieve breakthrough operational performance via the combination of consultants and advanced proprietary technology. Immersive Technologies works closely with mining operations and equipment manufacturers to solve real mining industry problems in areas of safety, productivity, reactive maintenance and the availability of skilled equipment operators. Have achieved operational improvement via the adoption of our Solutions. 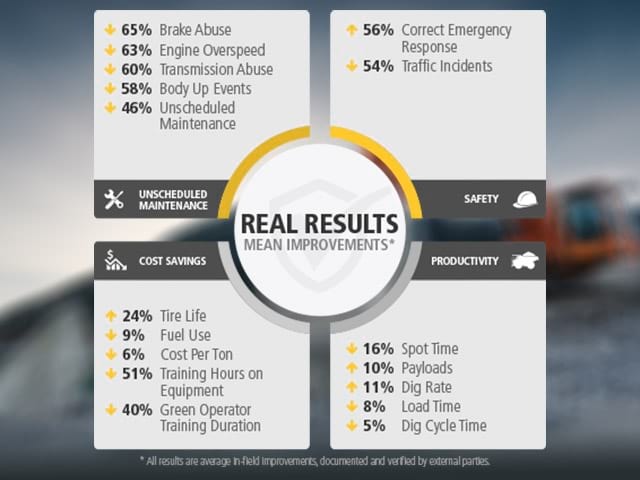 Utilize simulation training from Immersive Technologies as a key tool for training and optimization of their operator workforce. Continually developing and implementing the most widely used operator training programs in the world. Through our holistic approach to personnel development, providing a training model that certifies high levels of staff readiness. Ensure you gain access to specialist support across a broad range of capabilities, including embedded personnel in your mine site. Has taught us that people are the most critical input to project success.